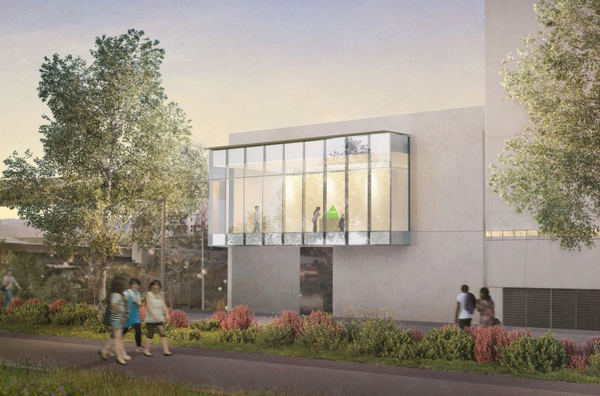 Celebrate the grand opening of the Rebecca & Jack Benaroya Wing with performances, art-making, and more! Groove to music, experience original poetry and dance inspired by works of art on view, and experiment with fused glass and printmaking processes. Ongoing Artmaking | Make a fused glass tile with Hilltop Artists in the second floor Cheney Classroom or experiment with mono prints in TAM Studio. 11 am – Ekphrastic Poetry Readings | Students from Tacoma School of the Arts, the Science and Math Institute, and Industrial Design Engineering and Art perform poetry inspired by works of art on view. 12 pm – 322 Performance | 322 is a genre-bending jazz band founded by Pacific Lutheran University alumni. The band is named after the number of the rehearsal room that brought the members together at PLU in Tacoma, WA. They share a vision of creating a sound that transcends the boundaries of traditional jazz by drawing from modern influences in different genres. 1:30 pm – Dance Performance |Seattle artist Kate O’Day presents brand new choreography inspired by Martin Blank’s Current, on view in the lobby. 3 pm – William Warmus Lecture | Glass as a Medium, From Benaroya to Art Basel: Award-winning curator, historian, and editor William Warmus joins us to speak about the history of glass art in the Northwest. Please reserve your seat here. 4 pm – Festival Ends | Museum will remain open until 5 pm.